First Grade Math Videos Teach Basic Math concepts. 1st Grade Math Videos are Amazing for Learning. 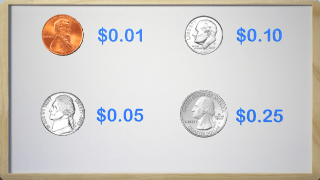 We learn about the penny and the nickel in this fun interactive video. Learning money in First Grade is easier with a nice video like this to introduce the concept. You can pause the video to have kids answer questions for a better learning experience. 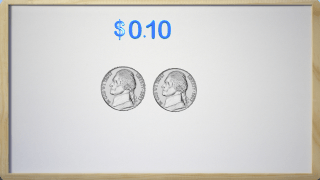 Come learn about the dime and the quarter in our second math video on money. We cover the common core math concepts involved with the dime and quarter and help kids see their values. Feel free to pause the video for questions. 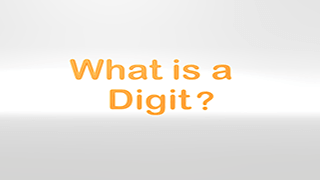 This is a short video that teaches what a Digit is. 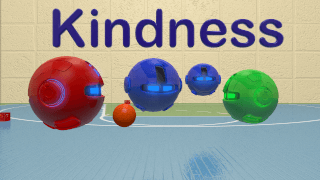 It was made for use in one of the games we are making but thought it could be used in other forms as well. Enjoy the video. Come learn about solving word problems with our pet T Rex. We learn different ways to show the problem with addition. 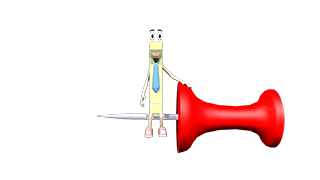 Pause the video at any time to have the students answer or work it themselves. This is our second video teaching how to solve word problems with addition. Students will learn to use circle drawings, equations and math mountains to solve the word problems. Pause at any time to have students answer the questions. This video helps first graders learn how to solve word problems that involve subtraction. There are several times in the video you can pause and allow students to work the problem on their own. Enjoy the video! 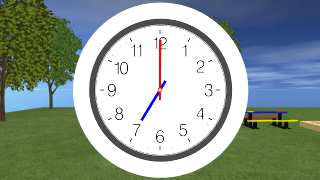 In this video on Telling Time we teach the basics of the clock and how the clock works. 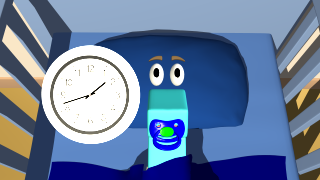 We also explain a little bit about digital clocks. This video is great to start the unit on time. This is our part 2 of telling time for First Grade. We talk about half hours and show what half past the hour means. 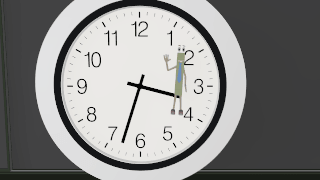 We also teach how that time is written with digital clocks. This video is 6 minutes and 11 seconds so you know how much time to block out of your schedule. 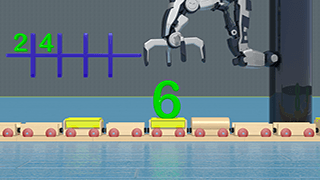 Kids learn to skip count by 2’s in this fun video with a train and a robotic arm. 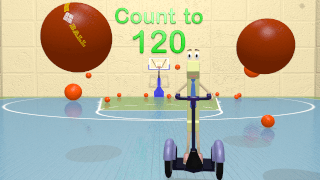 We count to 20 in this fun video and it is great review for First Grade Kids. 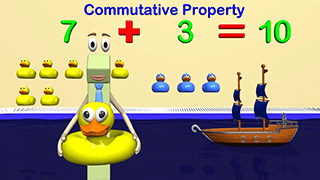 Kids will learn about addition for first grade and also about the commutative property in this fun video. Kids need to know that in addition problems you can switch numbers around and still get the same answer. Dive in our fish tank and learn with us in 1st Grade. 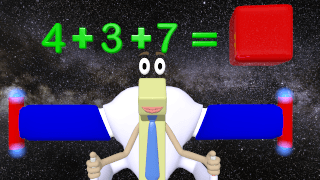 Kids will love to go into Outer Space and learn to add 3 whole numbers using the associative property of addition. 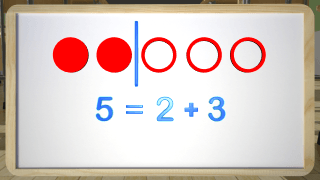 First grade kids will learn how to use doubles and partners of ten to answer equations. This video is two and a half minutes but is a larger sized video. Hit play then pause it to buffer. 1st Grade Rocks! 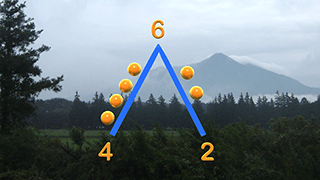 Come learn about Doubles Addition up to the number 5 with us! 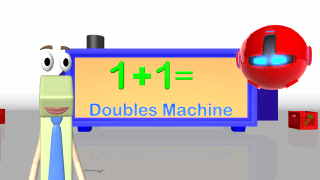 We fix a doubles machine in this math video which helps kids learn their doubles. This video is designed to teach and not just be a time waster so please enjoy the video and let the kids participate. Pause the video if you would like to have kids answer the questions. 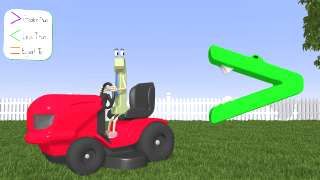 Students will learn all about Place Value for First Grade in this fun interactive video. 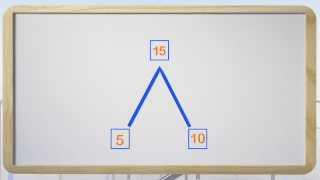 We teach the Tens and Ones place in this video and get them ready to learn about ones and tens in class and at home. Feel free to pause the video at any time to have students answer questions that are presented. We will have other place value videos coming so check back soon! 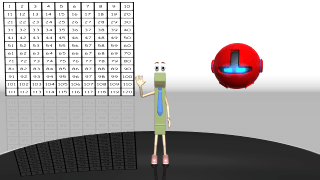 Learn teen numbers and place value in this fun teenage numbers video. Students learn about numbers from 11 to 19 and place value. Kids learn that teenage numbers are composed of a ten and ones. Feel free to pause the video at any time to let the kids answer the questions. Students learn about comparing numbers using Greater Than, Less Than and Equal to in this fun video. We not only help students learn to read from left to right but to also recognize the symbols and use place value blocks to better understand teen numbers. Beware the Alligator! Join us as we discover strategies to help us solve addition and subtraction problems. 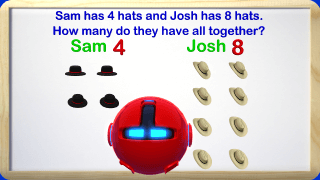 We apply properties of operations for First Grade kids in this fun video. Learn how the commutative and associative property help us in 1st grade math. 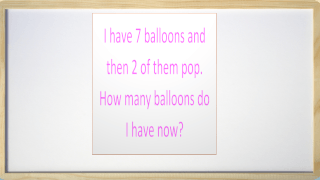 We cover short word problems that kids will encounter in the 1st grade. Come Learn about the 120 chart that kids in 1st and 2nd grade use to help with counting and many other things. 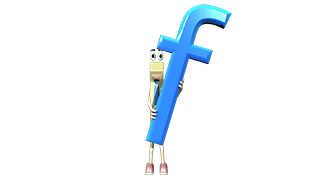 We hope you enjoy the math videos we make and your kids keep on learning! These are some of the latest videos we have made that will also be inside the game Mage Math. 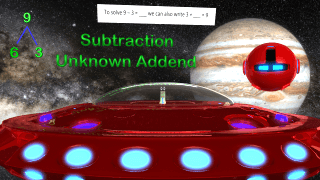 Kids will learn how to solve word problems for addition and subtraction within 20. We help kids see how drawing can help them solve word problems. 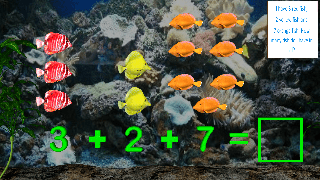 Learn double digit addition within 100 for 1st grade in this fun video for kids. We use place value blocks and show kids how drawing can help them solve addition problems. 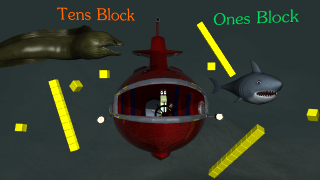 Watch out for Giant Eels and Sharks! Join us in the gym as we learn about counting within 120. We talk about noticing patterns to be able to count by 5’s and how numbers represent an amount of objects. Kids will learn about organizing and interpreting data for 1st Grade in this math video. One main thing it teaches is to recognize when you are given information you do not need designed to just distract you. Keep a fly swatter handy! We will zoom around Jupiter as we learn about Subtraction with Unknown Addends. 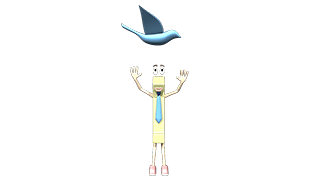 We have covered this in other videos but sum it all up in this fun math video for 1st grade kids. Don’t forget your space suit! Below are some videos that are found in other grades but might be useful to you. Check them out along with the other grades! 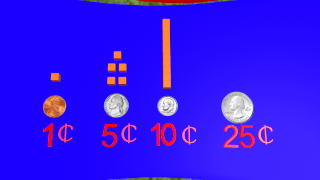 This video uses place value blocks to teach the values of coins. This money video is found in our Second Grade videos. 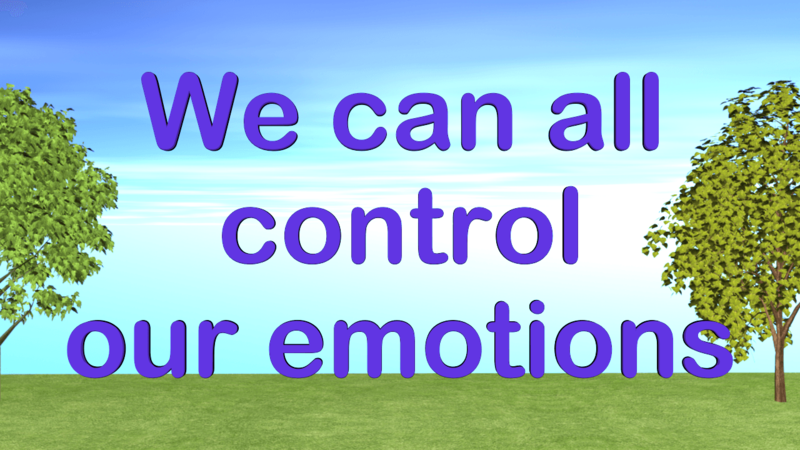 Watch this video in class to help kids know how to control emotions. This is a short video made for second grade but can be used in first grade to show how math mountains work. Enjoy and pause it at any time to help students.